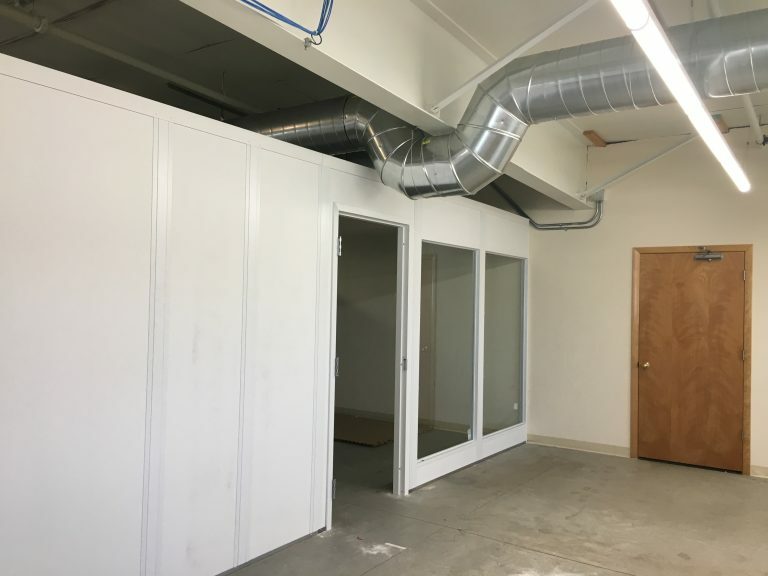 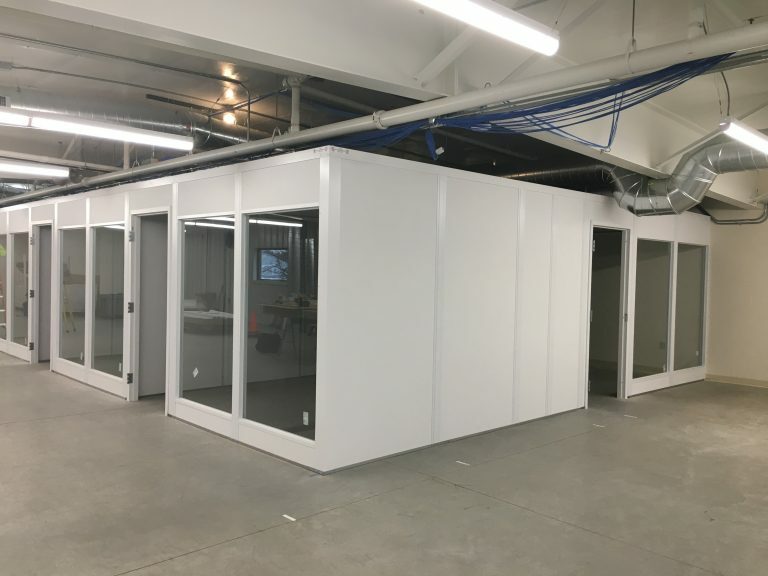 We were contacted by Gilson to provide a quote for a modular office due to them running out of office space. 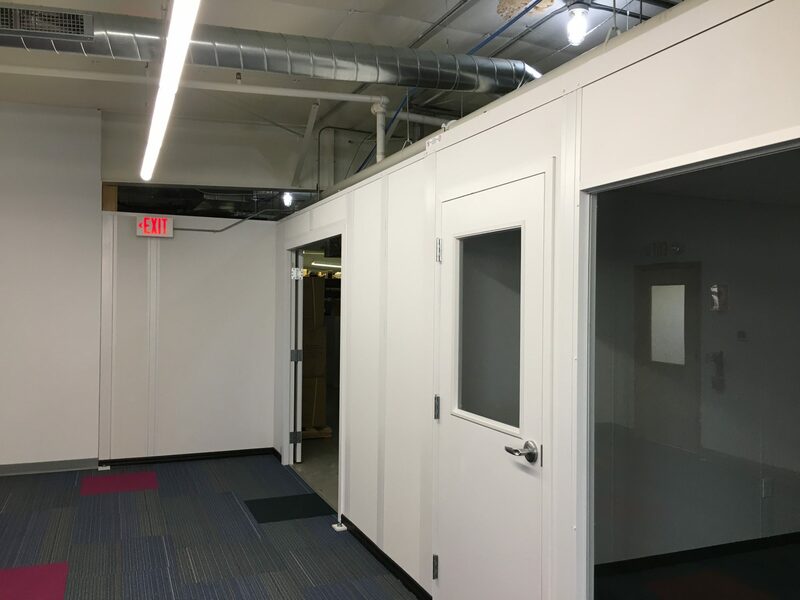 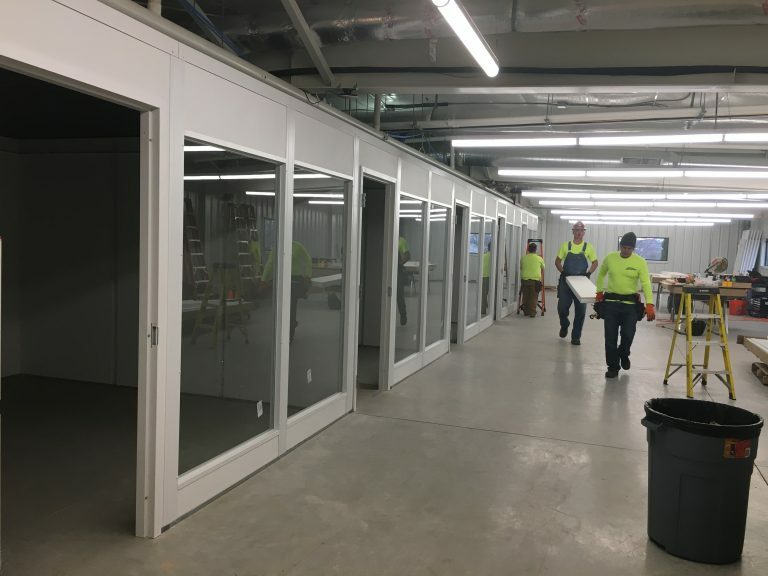 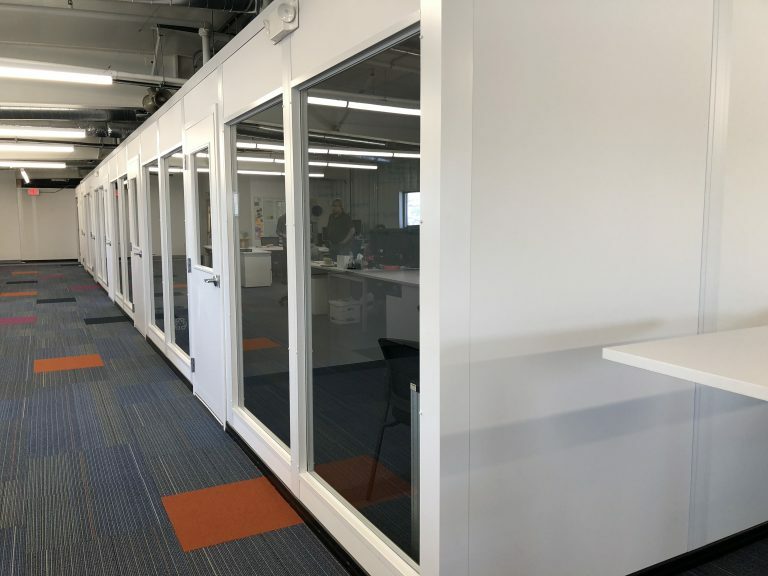 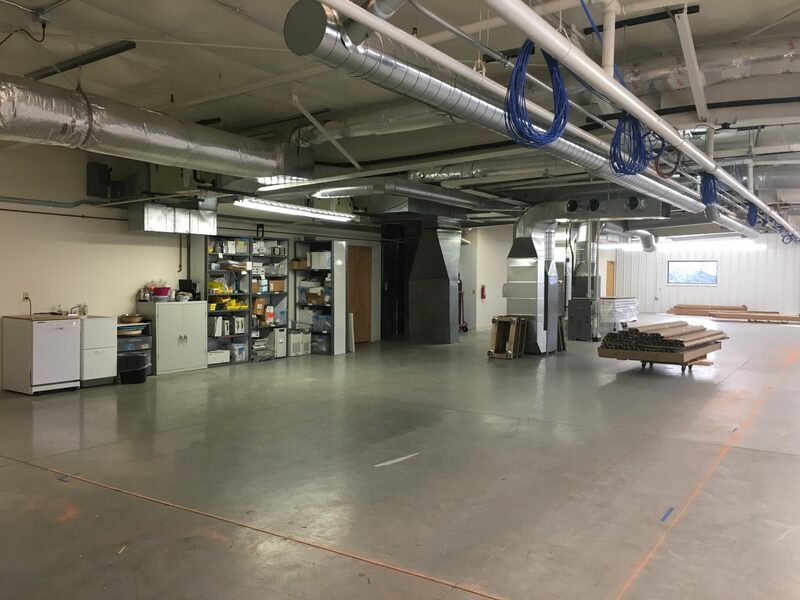 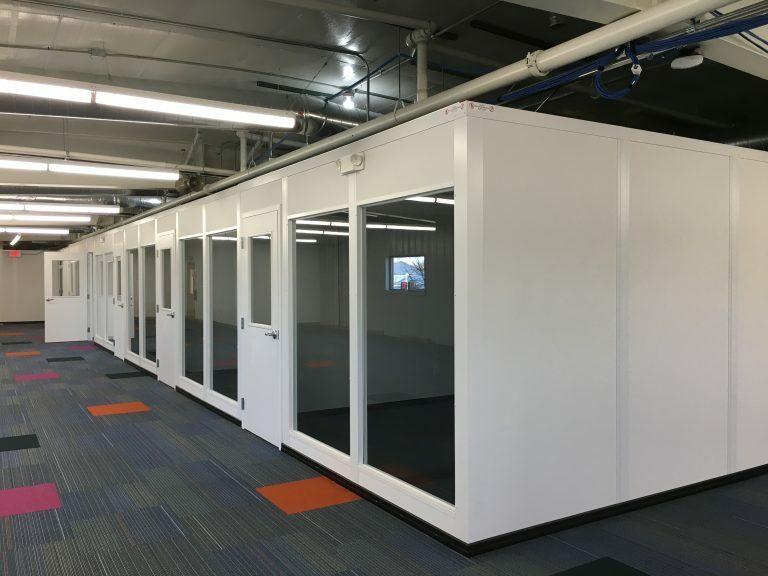 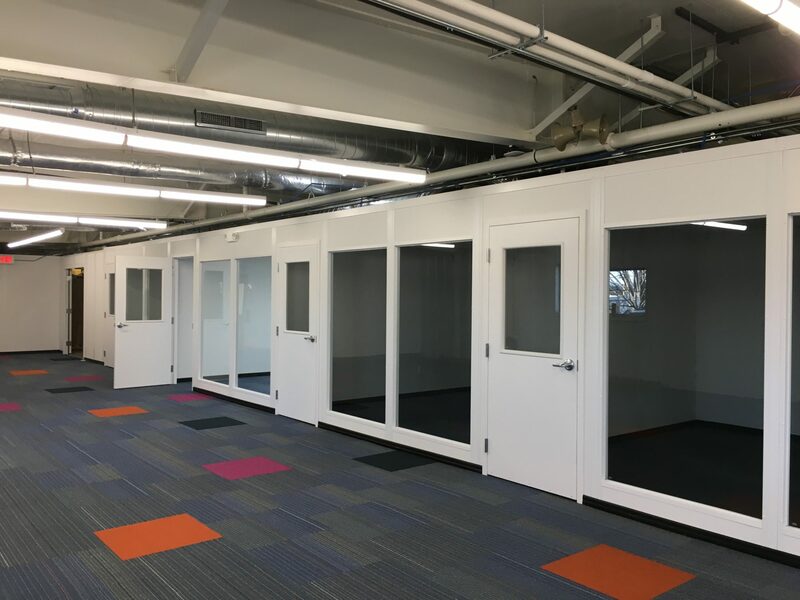 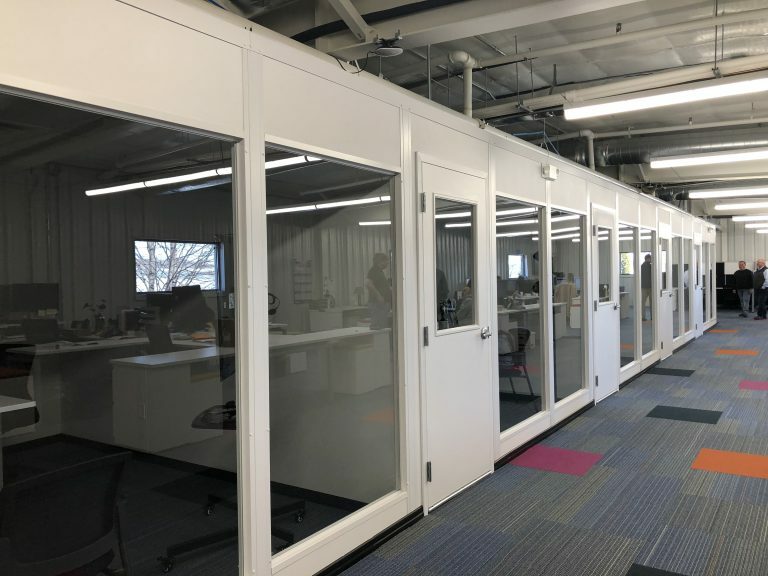 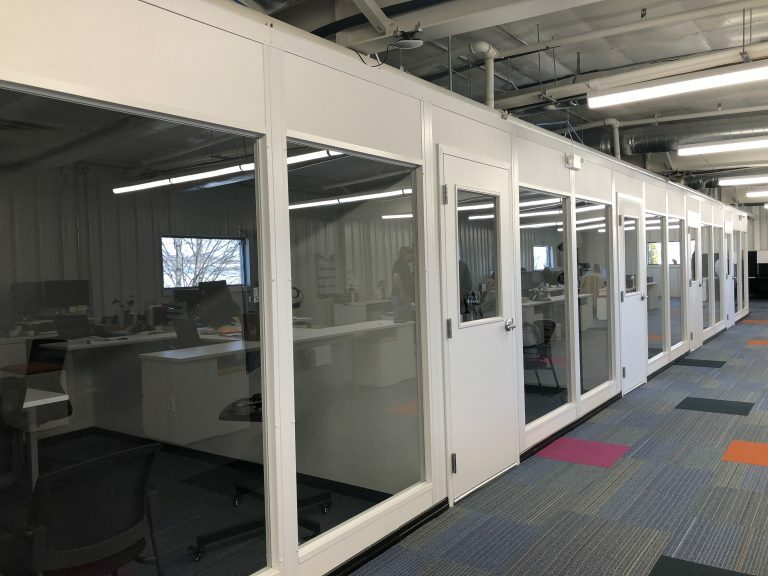 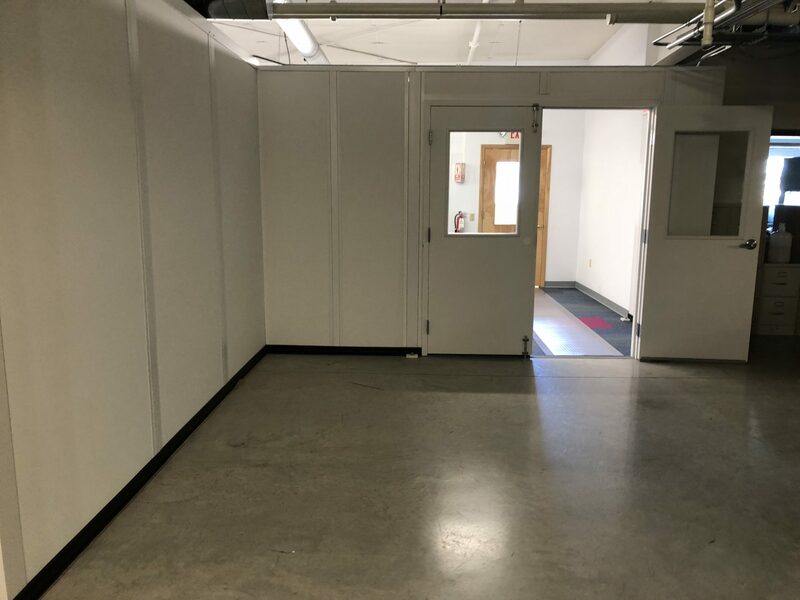 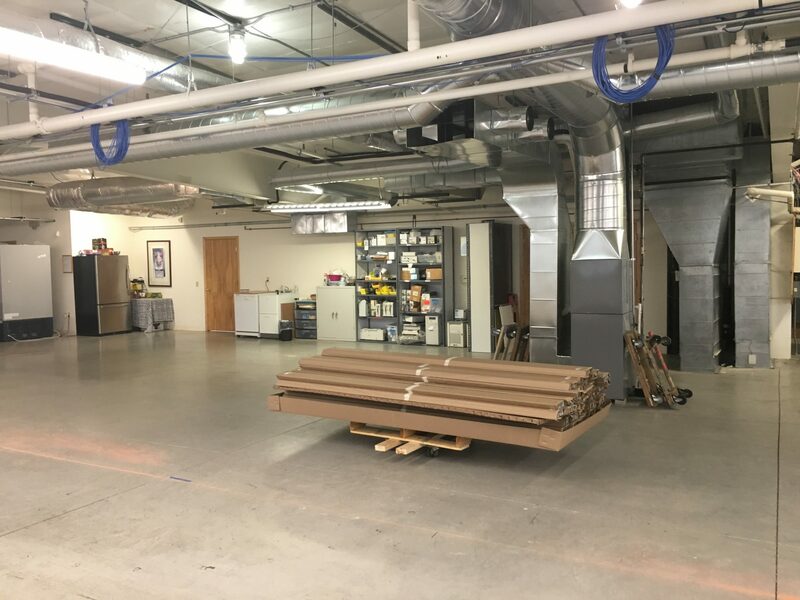 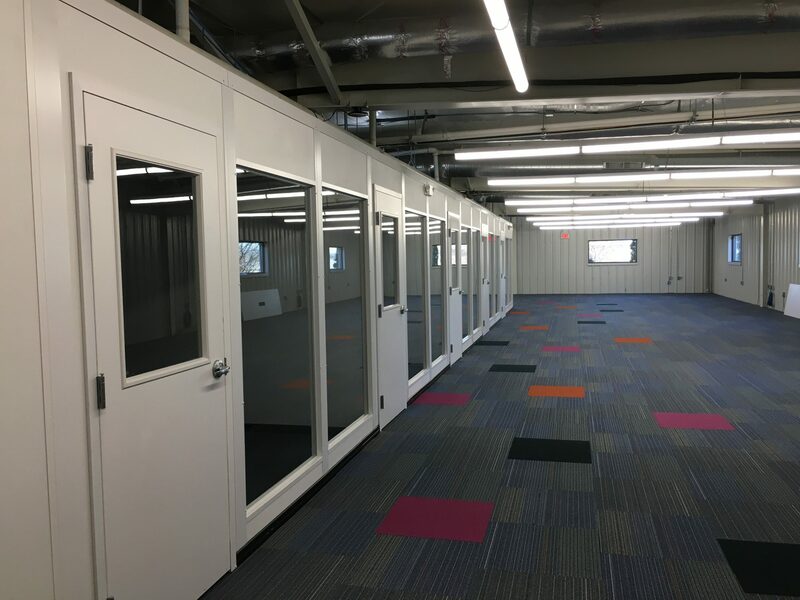 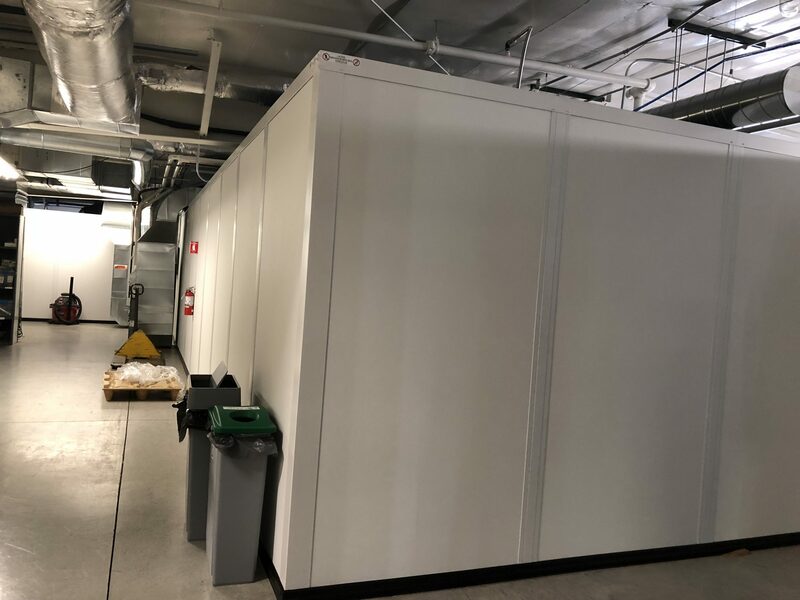 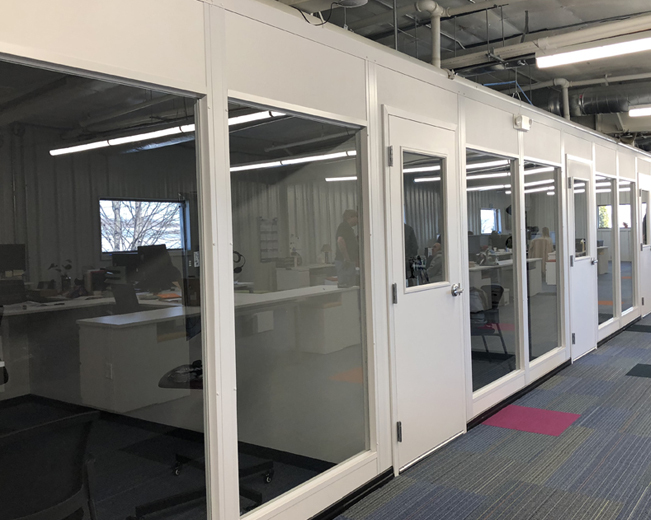 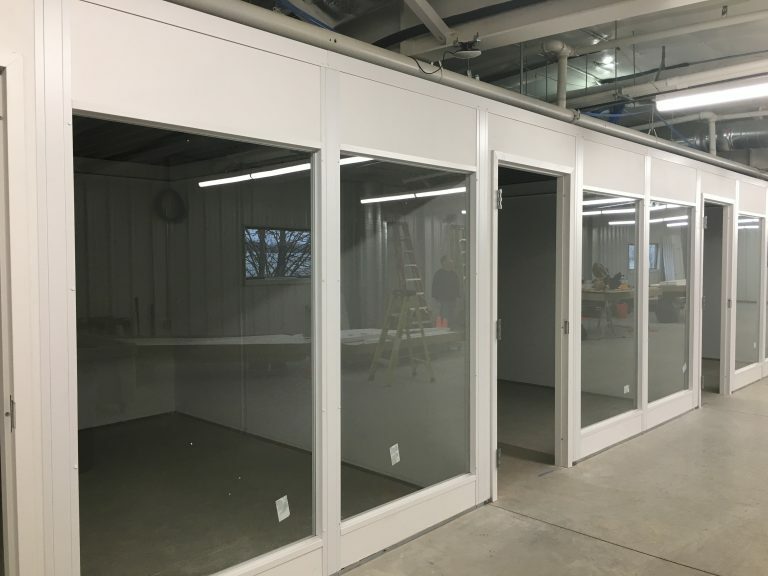 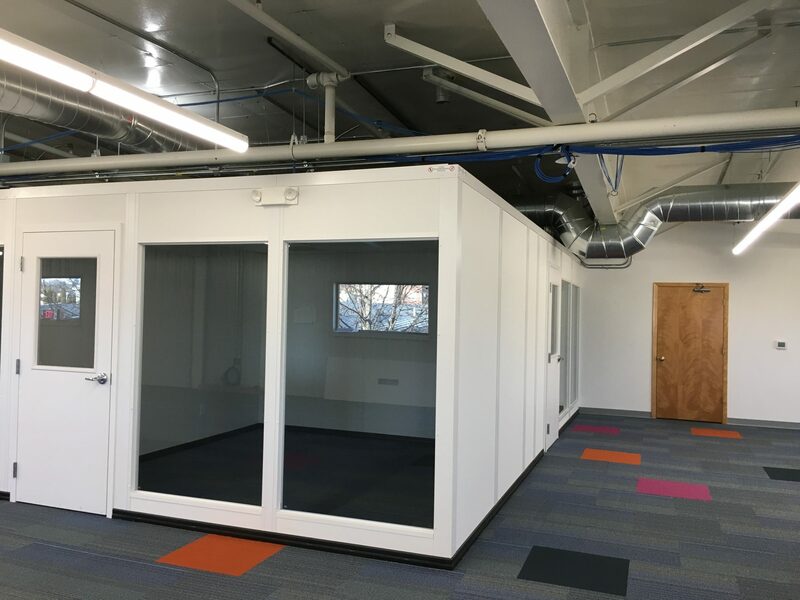 After looking at several locations, it was decided to remove some storage rack in an upper level and incorporate an office environment utilizing modular offices with large windows so light would penetrate through the existing building windows into the modular units. 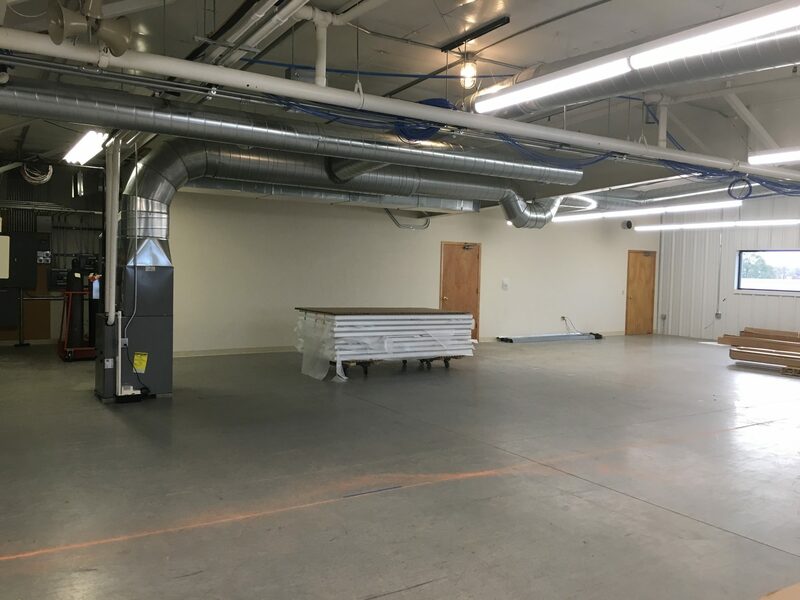 As you can see in the pictures, the results were outstanding. 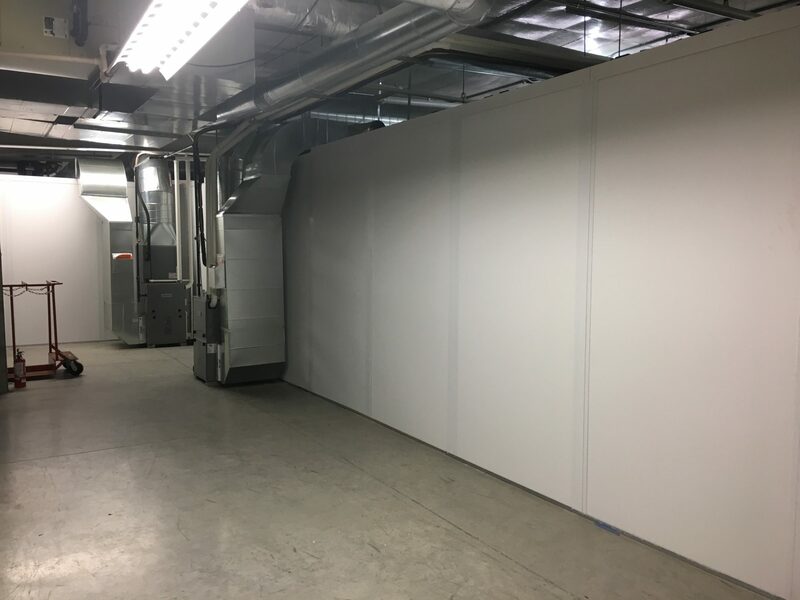 Thank you Gilson for selecting Smith Material Handling to be your supplier of choice.